New Winter 2018: This tiny tube rider is having a blast at the waterpark or out on the lake! 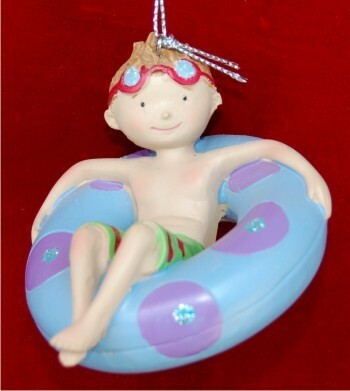 The inner tube young boy personalized Christmas ornament features a smiling guy ready for adventure. It's one of our ornaments for boys personalized by hand; an artist will letter your custom details in a stylish font to create a unique gift your youngster will be thrilled to receive. Like many of our personalized kids ornaments, this one arrives in our velvet gift and storage pouch ready to display wherever it makes him happy. Commemorate great times going fast and wet with the tubing boy Christmas ornament personalized to be perfect. 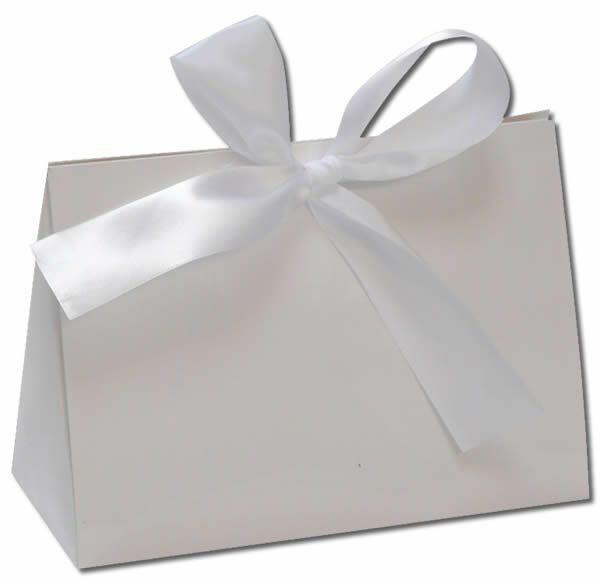 Gift Dec 13, 2018 Lauren D.